On 15th November 2018, 09:40 AM (GMT+7), Bitcoin Cash (BCH) will undergo a hardfork which will lead to a chain split. 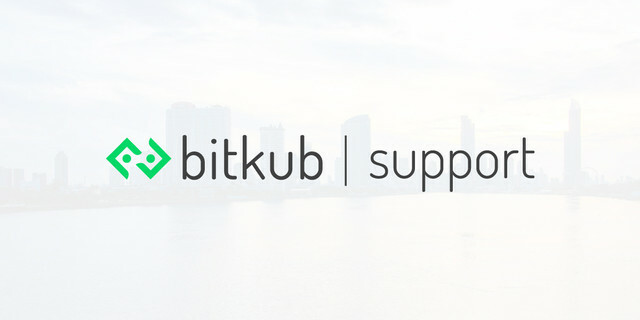 To provide the best experience for our customers, Bitkub will take all reasonable steps to ensure that customer funds can be preserved on both chains. As a result, Bitcoin Cash (BCH) holders at Bitkub.com will receive Bitcoin Cash (SV). 01.00 : BCH trading will resume.